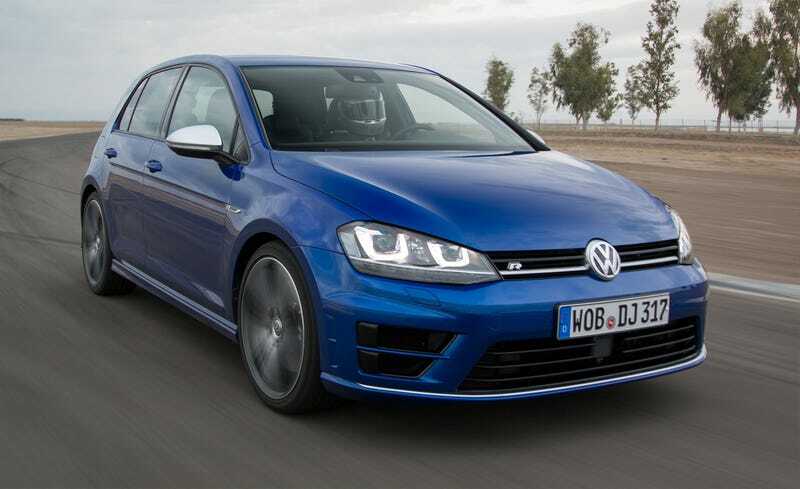 What Do You Want To Know About The Golf R? My buddy just picked one up, and is letting me drive/review it this weekend. Proper three pedal layout with DCC and nav. What do you want to know about it? VWs are not my area of expertise - is there anything in particular I should look for?